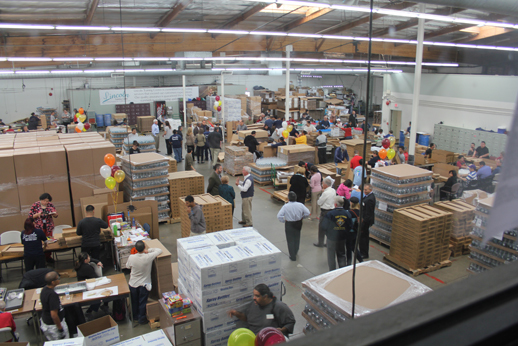 Disabled "clients" and Lincoln Training Center staff keep products rolling to market at the 35,000-square-foot facility on Wednesday, Oct. 30, 2013 in South El Monte. 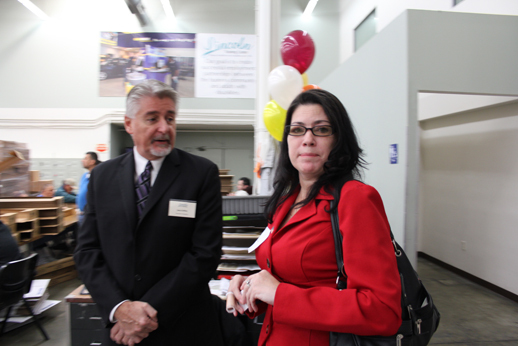 Gary T. Griffen, executive vice president of operations at the Lincoln Training Center in South El Monte, speaks to Lisa Rendon at the 50th anniversary celebration of the nonprofit organization that finds jobs for the developmentally disabled on Oct., 30, 2013. 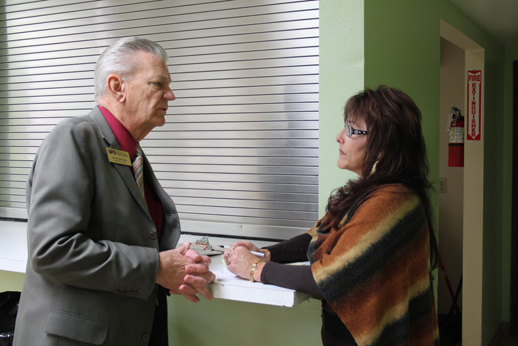 Santa Fe Springs Chamber of Commerce Director of Marketing Bruce Bertram speaks to RoseMary Garza, Lincoln Training Center vice president of rehabilitation programs, at the nonprofit organization's 50th anniversary on Oct. 30, 2013 in South El Monte. 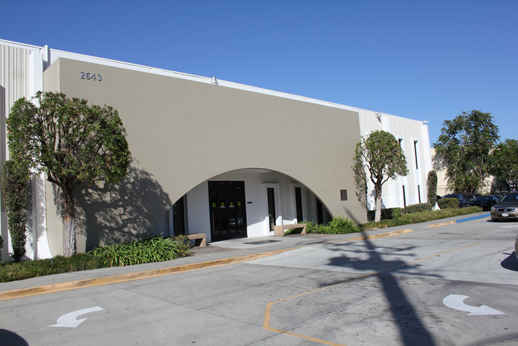 Lincoln Training Center on Loma Avenue in South El Monte places developmentally disabled "clients" throughout the Southland, including many from Whittier.